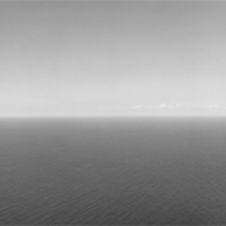 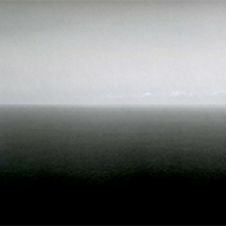 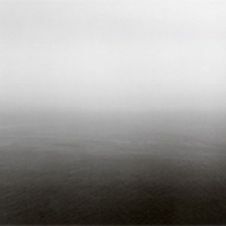 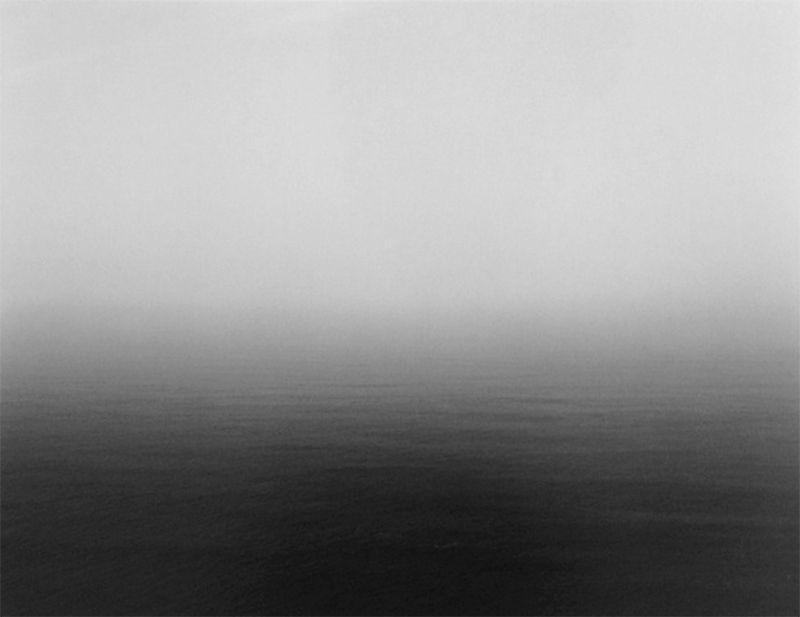 The pictures of the Japanese photographer Hiroshi Sugimoto appear quiet and melancholic, but at the same time severe.  The details of the visible world are exclusively in black-and-white. 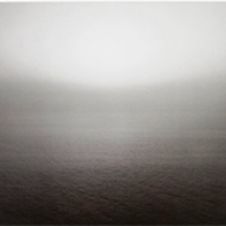 They analyze the traces of time and memory which are hidden behind the momentary impression. 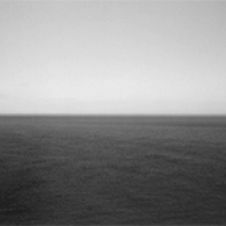 The motives seem simple at first sight but gradually unfold a very profound, subtle effect. 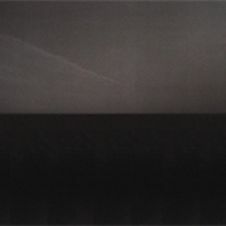 The principle of repetition of motives and compositions as well as the very long terms o exposure belong to the artistic method of Hiroshi Sugimoto.